Neville Brody is perhaps the best known graphic designer of his generation. 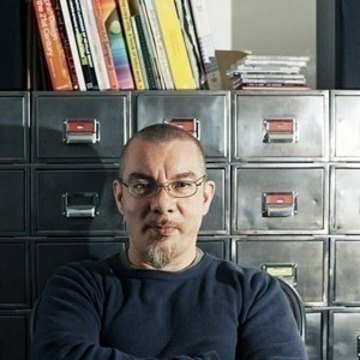 He studied graphic design at the London College of Printing and first made his way into the public eye through his record cover designs and his involvement in the British independent music scene in the early 1980s. As the Art Director of Fetish he began experimenting with the beginnings of a new visual language that consisted of a mixture of visual and architectural elements. Later he was able to put these ideas into practice and to set new precedents through the innovative styling of The Face magazine (1981-1986). It was his work on magazines that firmly established his reputation as one of the world’s leading graphic designers. In particular, his artistic contribution to The Face completely revolutionised the way in which designers and readers approach the medium. Though Brody rejected all commercialisation of his graphic style, his unique designs soon became much-imitated models for magazines, advertising and consumer-oriented graphics of the eighties. Brody also won much public acclaim through his highly innovative ideas on incorporating and combining typefaces into design. Later on he took this a step further and began designing his own typefaces, thus opening the way for the advent of digital type design. His pioneering spirit in the area of typography manifests itself today in such projects as FUSE, a regularly published collection of experimental typefaces and posters which challenges the boundaries between typography and graphic design. While working for Arena (1987-1990) he embarked on a completely opposite course, using minimalist, non-decorative typography for a time before returning to his expressive visual style which he now began propagating with the aid of computers. In 1987 he founded The Studio in London, and his unusual computer-generated designs received a great deal of recognition, especially abroad. 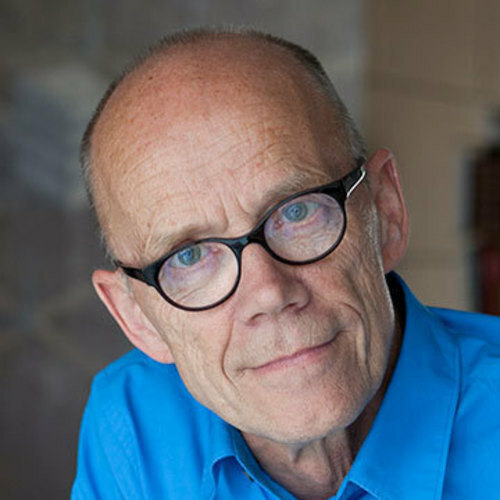 His work has been commissioned by such major organisations as Berlin’s Haus der Kulturen der Welt, Greenpeace, Japanese companies Men’s Bigi and Parco, the Dutch Postal Service, the German cable channel Premiere and Austria’s ORF TV channel.Today, Neville Brody’s work focuses largely on electronic communications design. At the same time, he continues to create his unique and striking digital typefaces. His contributions to the world of graphic design and digital typography are absolutely invaluable. Often referred to as a “star typographer”, Brody has designed a number of very well-known typfaces.